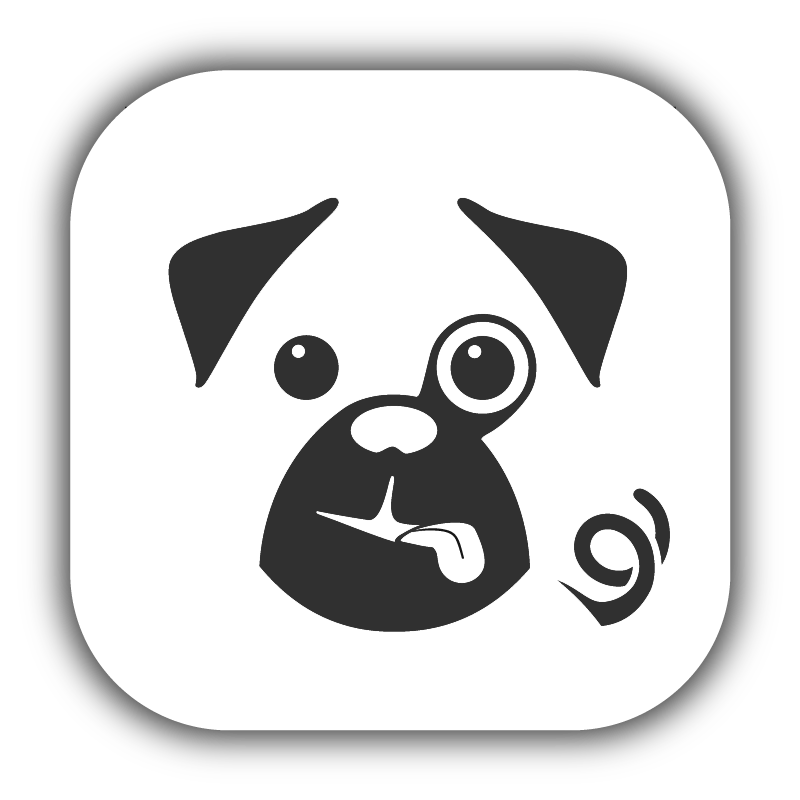 As Pugpig allows for continuous updates to the feed it needs to maintain the state of each document. The states are determined from the OPDS feed (changes to the “id”, “link href” (source URL), “link rel” (source type), or “updated” date). They are then modified by the authorisation level of the user (editions purchased and subscription status) and whether they are stored locally on the device. The document could be free or have a price. It hasn't been downloaded to the device. The document has already been downloaded to the device, but the publisher has updated the document and it needs to be downloaded again. This is a short-lived state - the app is checking the server to see if the user is allowed to download. This is when the download is taking place. Typically a download progress bar would be showing. If the download fails there will be a notification. The status would change back to New/Updated. The download has finished but we now need to extract it and make it ready for use. The document has been downloaded and processed without error. It is ready to read. A document in this state is available offline as it no longer requires any interaction with the server.